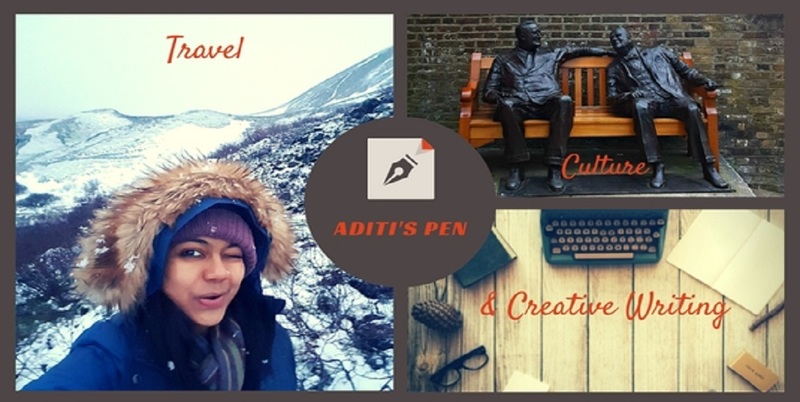 Aditi's Pen: She too can Stayfree! A truly inspiring post, Aditi. I salute Mr.Muruganantham and his endeavour towards making India a 100% sanitary napkin using country. Thanks for throwing light on this pertinent topic. It is such an imp topic and until I saw this video, didn't give much thought about it. Mr. Arunachalam's bold and courageous step should definitely be discussed, shared and praised! It is Vaishali!! Hope you spread the word...His work is fabulous! We generally tend to skip the basic and turn our focus to 'bigger issues' but this man has taken a brilliant step to safeguard the health of women in rural India!Commendable efforts Mr Muruganantham! I loved the introductory para Adi :) Those are such sweet memories! I was quite inspired by his innovation. There is also one NGO which is making disposal pads for village women in India. I feel it would be better if we have eco-friendly pads where we don't pile up the plastic. Very well written. Good luck, Aditi. Thanks a lot Saru! Another great initiative of Eco friendly pads...I think this should be introduced not just in rural areas but also urban! A step towards greener society! Thanks for enlightening on this...what is the name of the NGO?